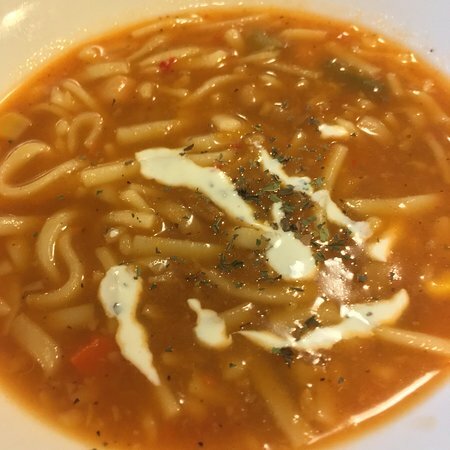 Served with cocktail sauce,and your choice of hot, zesty mild or tzatziki sauce. Fresh Romaine and iceberg lettuce mixed with red onions, tomatoes, cucumber topped with a rainbow of green and red peppers. 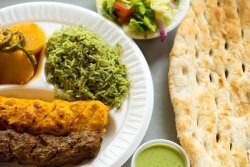 All salads served with tandoori naan (Afghan bread), Feta cheese, choice of dressing and sauce. 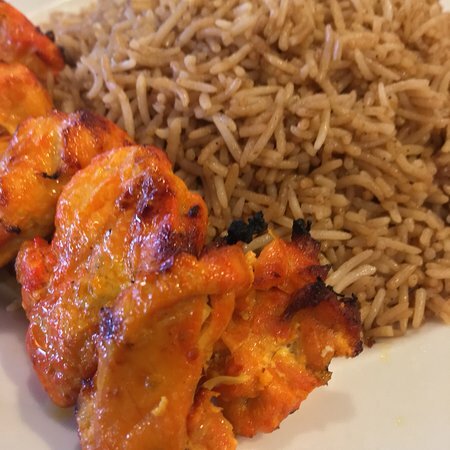 All kabobs are served with your choice of rice, choice of vegetable and salad or hummus. 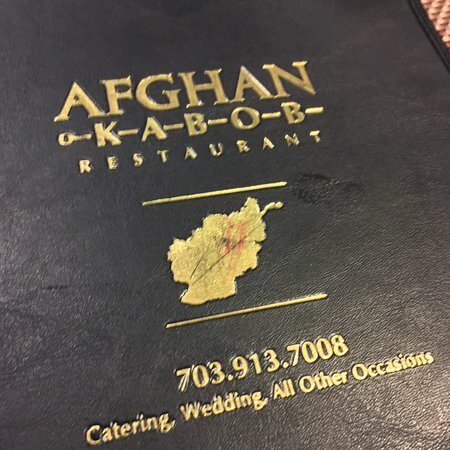 Served with Afghan bread and sauce of your choice. 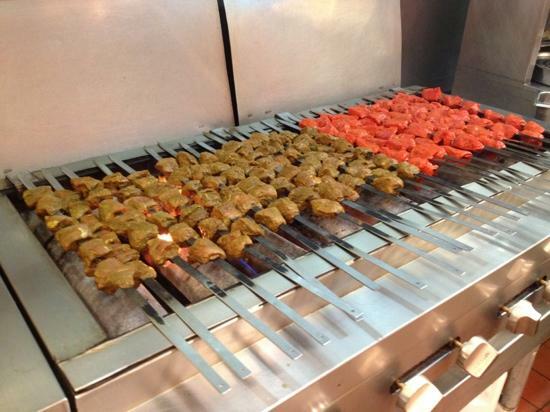 Each served with tandoori naan (Afghan bread) and your choice of sauce. 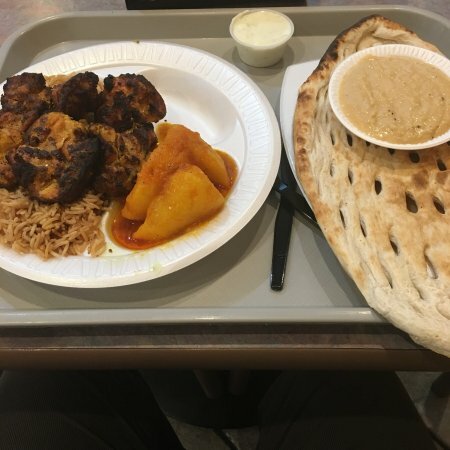 Your choice of any two vegetables, choice of rice and salad or hummus. 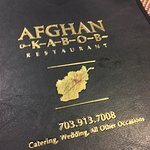 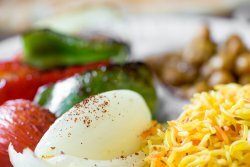 Saat nopeita vastauksia yrityksen Afghan Kabob House henkilökunnalta ja aiemmilta asiakkailta.